Just checking in on this summer Tempo Tuesday! This morning I swear the moon was running along side me. So big and bright, it actually felt like I was running in the middle of the night. My especially-dark run this mornng included 3 x 1 mile at tempo pace with 1 minute recovery between. We don’t mess around on Tuesday mornings! 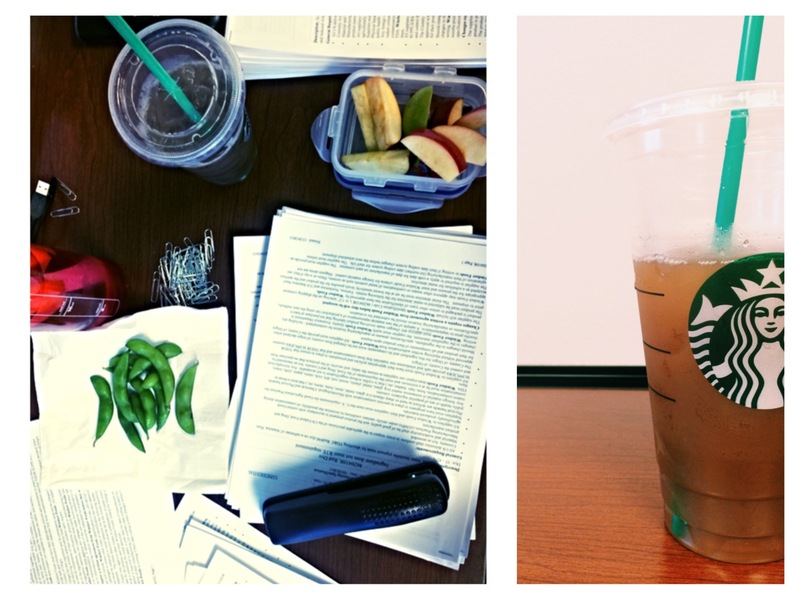 However, I believe balance is most important in a healthy lifestyle. 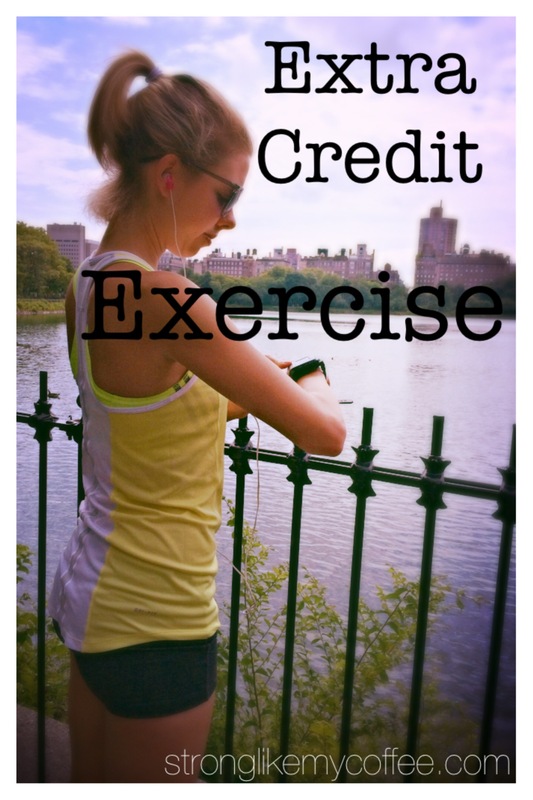 So this week is about working to offset the “extras” with what I call the “Extra Credit” exercises. Getting back into your regular routine is enough to maintain but if you are trying to “undo” a few splurges then you gotta go ABOVE AND BEYOND! So in addition to my usual running routine, I incorporate a few extra exercises all week. Starting with some more dynamic warm-ups while I get ready for the gym. Warm-up —> 50 jumping jacks, 5 burpees, 10 rounds of kickboxing punches on each side. Repeat 3x. Added core routine before stretching —> Hip Bridge (1 minute), 20 leg lifts, 10 push-ups, 100 crunches, planks with leg lifts, back extensions. It’s the little things that all add up, if you’re not used to doing them! Another tip: start early to reap the metabolic-effect benefits all day long. Strength-based exercises create a slight increase in our metabolism for a brief period after we are done exercising. Think of the most intense exercises you love to hate and promise yourself to commit at least 5 minutes to them before you even jump in the shower in the morning. For me, that would be Squat Jumps, Mountain Climbers, Plank with Leg Raises, and Russians with a medicine ball. As if the 4:36am alarm clock didn’t tip me off, it is crystal clear at the office that vacation time is O-V-E-R.
My friend at work insisted I read the last 100 pages of Beautiful Disaster last night so that we could talk about all the juicy details at work today. It’s like office gossip that is totally A-OK because it’s about characters, not co-workers. ;) Isn’t it so funny how a good book can make you feel so strongly about a fictional situation? I won’t spoil this novel in case you’re reading too, but I would just like to tell Miss Abby Abernathy that when a boy gets your name tattooed after two months….run, girl, run! Last night was a feast! Our school had a traditional Thanksgiving dinner for students as well as members of the community. (The senior citizens by far out-numbered the college kids and it was fun to see the hall so decorated and festive!) A couple of my friends from the track team and I filled our plates with everything: turkey, sweet potatoes, green beans, stuffing, and yes, pumpkin pie! We were STUFFED and ready to lay down and take a nap. 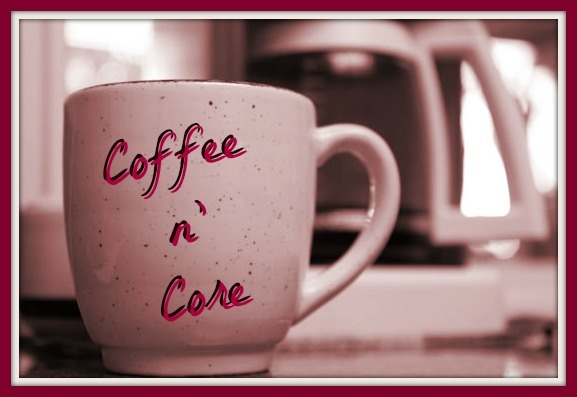 This morning, though, I was wide awake and ready to begin my core workout while the coffee brewed! I started the coffee pot and did a “warm up” of high knees, jumping jacks, and jogging in place. Then I got right down to business with squats (regular and plie) and lunges. Instead of doing a pre-determined number of reps, I did each exercise listed above for 1 minute. The goal is to get as many reps as you can in the minute each. (I tend to go straight from one exercise to the next, but you can give yourself a “rest” time between each minute.) I won’t tell you how many of each I completed, because it’s not a competition between us. It’s a competition between you and yourself! Any then enjoy a perfect mug of coffee, with homemade pumpkin spice creamer if you’re feeling extra motivated today. Less than a week to Thanksgiving, let the calorie pre-burn begin! 1 minute basic crunch, 1 minute right crunch, 1 minute left crunch. Bicycles, leg raises, Russians. Repeat. 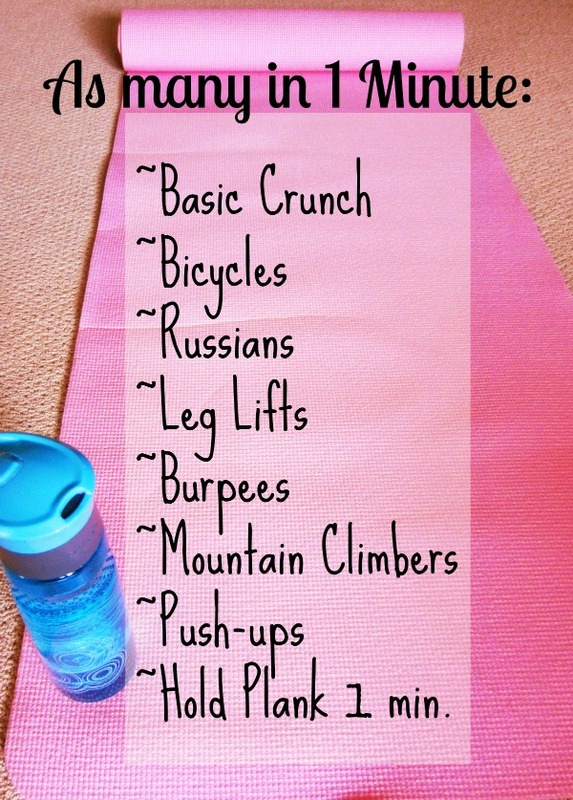 Side crunches, basic crunch, scissors. 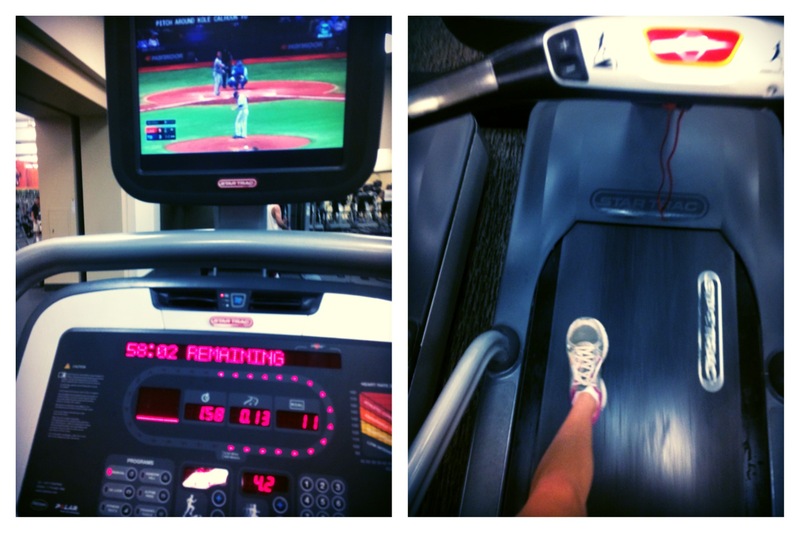 It took 4 songs to get through; music makes doing any exercise so much easier. 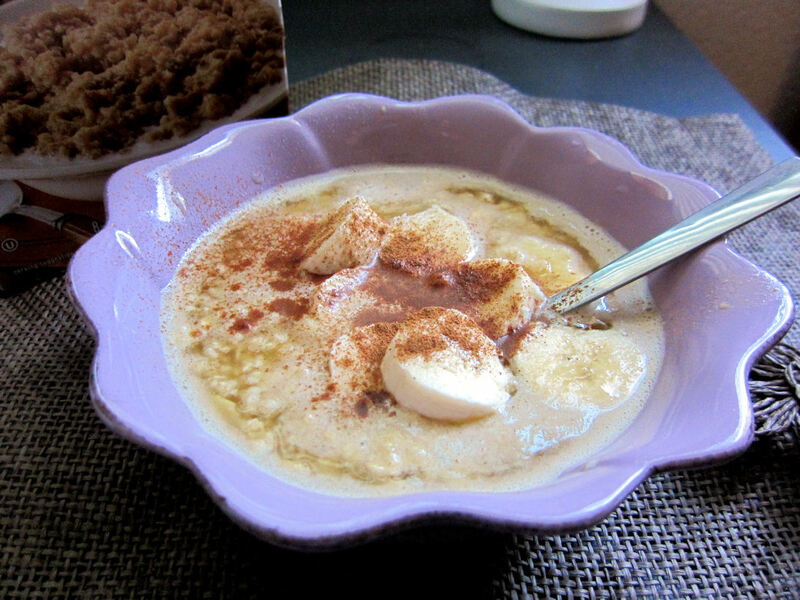 I added non-fat milk, banana slices and extra cinnamon. (You can never get too much cinnamon!) 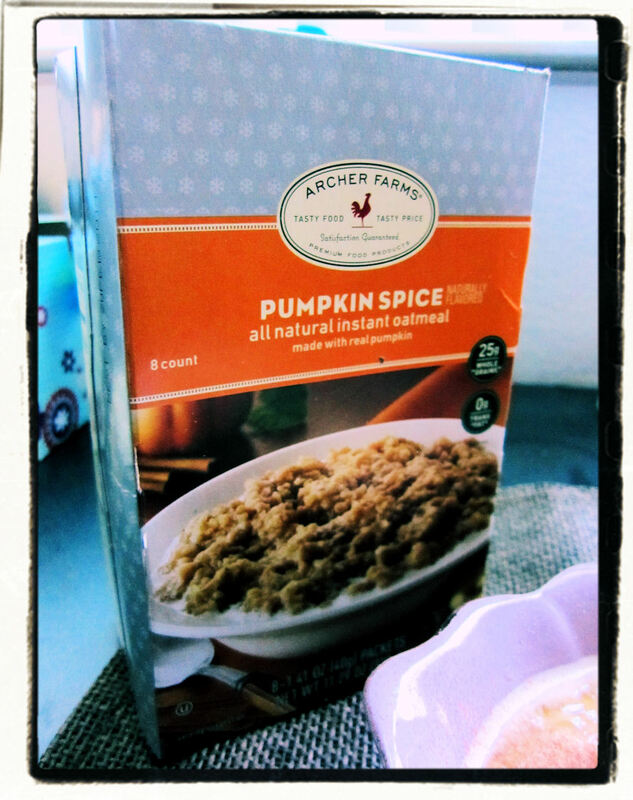 I can’t wait to make a pumpkin oatmeal from scratch using real pumpkin like the tons featured on Pinterest. If you’re a pumpkin lover like me, you might like this Homemade Pumpkin Spice Creamer!